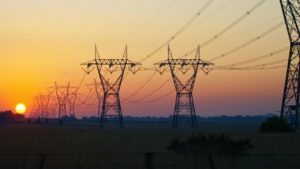 Ukraine in January-March 2019 increased electricity exports by 4.1% (by 66.2 million kWh) compared to the same period in 2018, to 1.662 billion kWh, the Ministry of Energy and Coal Industry has told Interfax-Ukraine. Electricity supplies from the Burshtyn TPP Energy Island in the direction of Hungary, Slovakia and Romania increased by 0.4% (by 2.7 million kWh), to 1.027 billion kWh. Electricity supplies to Poland decreased by 3.1% (by 12.9 million kWh), to 410.4 million kWh. Electricity supplies to Moldova amounted to 224.6 million kWh, which is 53.6% (78.4 million kWh) more than in January-March 2018. For the three months of 2018 and 2019, Ukrainian electricity was not exported to Belarus and Russia. In addition, in the first quarter of this year, Ukraine imported 5.9 million kWh of electricity from the Russian Federation and Belarus compared to 8.9 million kWh in January-March 2018. Ukraine in January-March 2019 boosted exports of ferroalloys by 7.7% compared to the same period last year, to 238,167 tonnes (221,163 tonnes in January-March 2018). 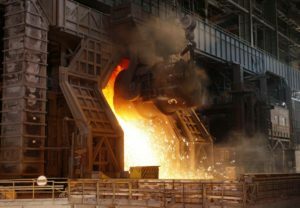 According to customs statistics made public by the State Fiscal Service of Ukraine, exports of ferroalloys in monetary terms grew by 1.7%, to $262.904 million. Major exports were carried out to Italy (18.1% of supply in monetary terms), Turkey (15.62%), and the Netherlands (8.06%). 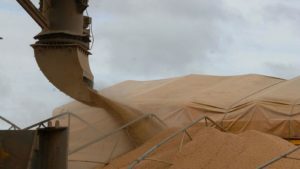 In addition, in January-March 2019, Ukraine imported 13,855 tonnes of similar products, which is 21.6% more compared to the same period last year. In monetary terms, imports for this period increased by 4.9%, to $36.827 million. Imports were mainly made from Norway (22.11%), the Czech Republic (22.11%), and Kazakhstan (15.68%). 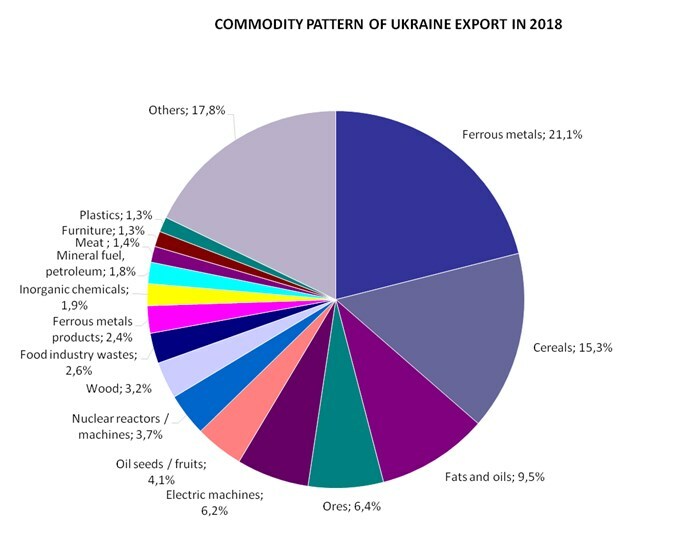 As reported, Ukraine in 2018 increased exports of ferroalloys in natural terms by 3.5% compared to the same period last year, to 904,290 tonnes. Exports of ferroalloys in monetary terms fell by 12.3%, to $977.858 million. Major exports were carried out to Turkey (16.84% of supply in monetary terms), Italy (15.78%), and the Netherlands (13.73%). Last year Ukraine imported 60,373 tonnes of similar products, which is 2% less compared to 2017. In monetary terms, imports for this period increased by 26.9%, to $170.530 million. Imports were mainly made from Norway (21.9%), the Czech Republic (17.58%), and Kazakhstan (14.75%). PrivatBank (Kyiv) prior to its nationalization organized the business of Stakhanov and Zaporizhia ferroalloys plants. Nikopol Ferroalloy Plant is under control of the EastOne Group, established in autumn 2007 as a result of the restructuring of the Interpipe group, as well as the Privat Group. 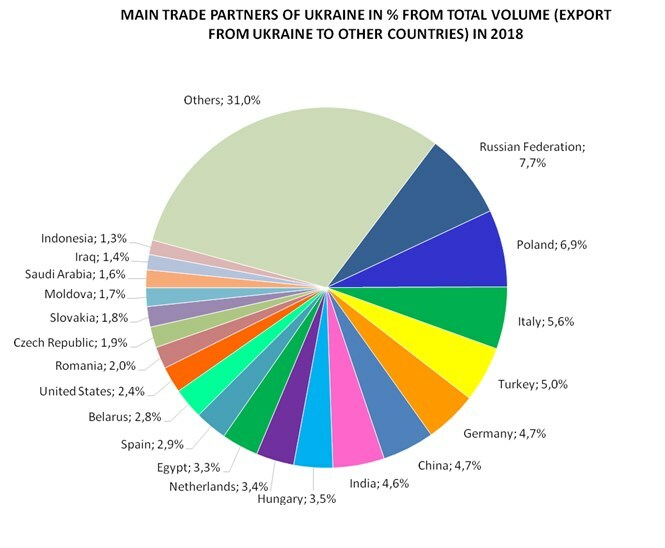 Ukraine in January-March 2019 increased revenue from exports of electricity by 22.2% or $17.895 million compared with January-March 2018, to $98.366 million, including $33.798 million in March alone. 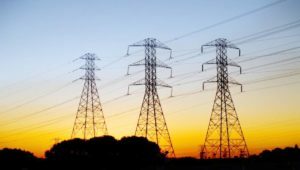 Hungary bought electricity worth $58.014 million, Poland $22.13 million, Moldova $13.635 million, other countries $4.587 million, Ukraine’s State Fiscal Service has said. Over the period under review, Ukraine imported electricity worth $0.263 million, in particular, electricity imports from the Russian Federation were estimated at $0.249 million, from Belarus at $0.012 million, from Moldova at $0.002 million. As reported, Ukraine in 2018 exported electricity worth $331.942 million. Hungary bought electricity worth $189.958 million, Poland $78.763 million, Moldova $53.144 million, and other countries $10.078 million. Exports of Ukrainian electricity in monetary terms in 2018 increased by 40.9% compared to 2017. Ukraine increased electricity exports by 19.3% or 999.4 million kWh in 2018, to 6.166 billion kWh. According to the forecast, Ukraine in 2019 plans to export 6.42 billion kWh of electricity, and this is slightly more than in 2018 (6.2 billion kWh).